The Rhode Island Bolivian-American Association (RIBAA) is a non-profit entity incepted in 2006 by a group of Bolivian residents in Rhode Island. Its initial objective was to take over the organization of the Urkupiña festivities, until then responsibility of the now extint Asociacion Boliviana Virgen de Urkupiña. 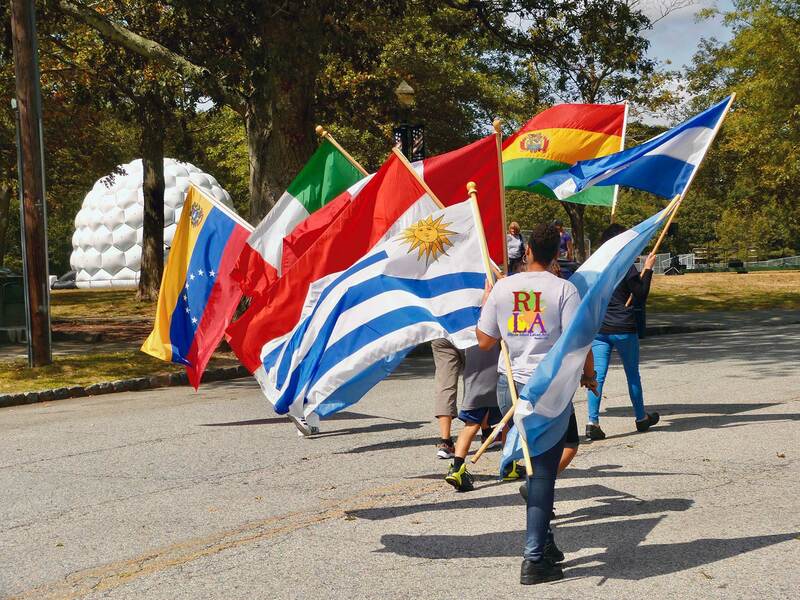 Since then, our mission has evolved to include organizing and promoting events that showcase Bolivian cultures, and that contribute to the advancement of our Bolivian community in the State of Rhode Island. RIBAA offers scholarships to students of Bolivian heritage and sponsors El Consulado Móvil for Bolivian-Rhode Islanders. Colombia in Rhode Island is a group dedicated to educating and representing Colombia from an adult's and young adult's point of view. We have provided programming on Colombia at the Rhode Island Heritage Festival, schools, local churches and libraries. GAARI is a non-profit community association; composed purely of volunteers and sustained by generous donors. The Guatemalan American Association of Rhode Island (GAARI) was founded in October of 1997 by a group of Guatemalan men and women who became aware of the growing number of Guatemalan immigrants in the Providence Rhode Island area as well as of the growing needs of this population. There was a void in the Guatemalan community due to the lack of leadership and representation; it is this void that they were attempting to fill by creating the Guatemalan American Association of RI. GAARI has had a very active and positive trajectory within the Guatemalan community. The main focus of GAARI has been to empower and encourage the Guatemalan community in RI by providing the tools and space necessary for that empowerment through various classes, its community newspaper (GAARI News), and various cultural activities. The association has also acted as a voice for the underrepresented Guatemalan community in Rhode Island. The Guatemalan Center of New England is an organization whose mission is to encourage, promote and disseminate the Guatemalan culture in New England, establish cultural ties between Guatemala and New England, and develop strategies to meet the needs of Guatemalans residing in New England. Our goal is to empower Guatemalans residing in New England to lead productive and dignified lives, be proud of their national history and origins, and develop and celebrate their identity as Guatemalan Americans. The Juanita Sánchez Community Fund was established in 1992 through the contributions of many friends and family of Juanita Sánchez, memorializing her life as a leader, organizer and long-time believer in fighting for the unmet needs and rights of Latinos. The Fund was created to provide support for Rhode Island’s Latino community by offering grant assistance to a broad range of nonprofit organizations that are working for the betterment of the Latino people in the state. Latino Dollars for Scholars Foundation of Rhode Island (LADO) is a private non-profit organization founded in 1993. Our mission is to expand higher education for Latino students living in Rhode Island by involving and assisting the private sector in the support of these students. LADO also provides encouragement for higher levels of achievement among Latino students. Our goals are to increase Latino representation at the post secondary level and to provide the community with academic and professional role models. Established in 1977, Progreso Latino was formed to meet the needs of the a growing number of Colombians coming to Rhode Island to work in the textile mills found throughout the Blackstone Valley area of Rhode Island. Today, Progreso Latino provides direct services to a diverse Latino population as well as immigrants and refugees of other European, African and Asian nationalities. It manages a bilingual day care, a senior center and provides educational services in the areas of health, education, housing and business development. The Puerto Rican Cultural Festival and Parade of Rhode Island, Inc. (PRCFPRI) is a 501(3) Non-Profit organization that in last thirty-five years has hosted an Annual Puerto Rican Festival & Parade to Rhode Island's diverse community, showcasing and sharing our cultural dances, food, music and traditions. In addition we host several Puerto Rican Cultural Events throughout the year to help raise money for said Festival & Parade. We do this in hopes of fostering understanding, tolerance and unity and to expose local and non-local residents, businesses and Organizations throughout RI and beyond. The Festival & Parade is open to the public and brings in approximately 15,000 to 20,000 residents, visitors, organizations and businesses from as far as New York, Boston, Puerto Rico, Florida and New Hampshire. We will also be implementing new and innovative programs geared to helping our community. +Puerto Rican Institute for the Arts and Advocacy, Inc.
Puerto Rican Institute for the Arts and Advocacy, Inc. The Puerto Rican Institute for Arts and Advocacy, Inc., (PRIAA) is a 501(c)(3), non-profit organization dedicated to promote civic and cultural awareness for the Puerto Rican community through the performing arts. 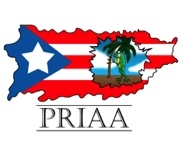 PRIAA works with the state, city agencies, schools, universities, museums, gallery and existing organizations, bringing the best of the Caribbean traditions to the state of Rhode Island. Since 1995, PRIAA runs a Caribbean arts program in Rhode Island and fosters future leaders in the arts. PRIAA is an arts provider through Hartford Performs in the public school system in Connecticut, and with organizations from Boston, Springfield and Holyoke, MA. Quisqueya in Action, Inc., is a nonprofit organization founded in 1987 in the city of Providence by an energetic group of Dominican young people. The group was brought together in an effort to enlighten their knowledge about the Dominican Republic and to develop a common belief of creating and inspiring the community with meaningful information about the beautiful island, its people, its rich history and culture. Determined to make a difference, the board and members of Quisqueya in Action made a decision to create a vision for this organization and to provide young people in Providence and the State of Rhode Island with an option for community involvement. This resulted in the creation of the Dominican Festival of Rhode Island. Today, the organization is extremely proud to celebrate 19 years of exposing the community and specifically its young people with the splendor and history of the Dominican Republic. 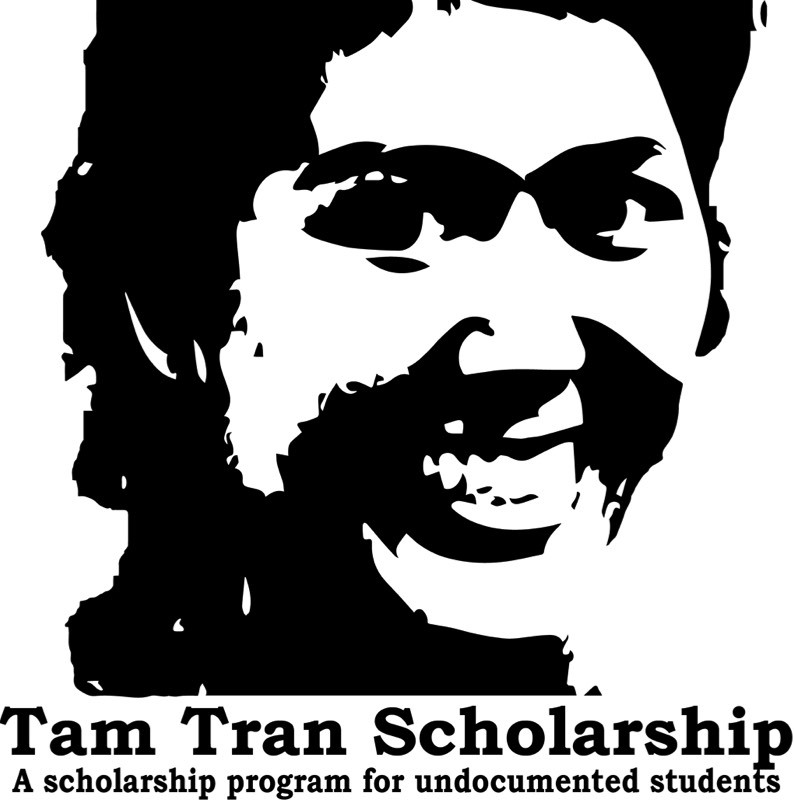 ✦ This is the only fund in Rhode Island that offers financial assistance to undocumented students. This a general informational page listing Latin American cultural groups in Rhode Island, and community organizations that offer services to Latinos in Rhode Island. To be listed on this page, go to our Latino Directory Form and submit your information.